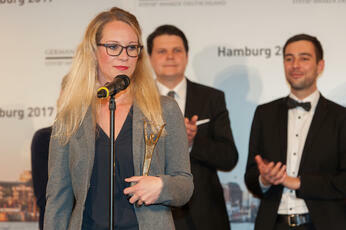 Who's Coming to the German Stevie Awards on Friday? 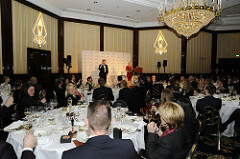 The second edition of the German Stevie® Awards will culminate with a gala awards dinner this Friday, April 8 at the Hotel Vier Jahreszeiten Kempinski in Munich. 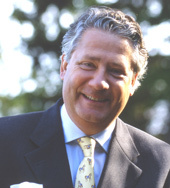 More than 140 executives from across Germany will gather for the presentations, which will be streamed live via Livestream starting at 7:15 pm / 19:15 local time (1:15 pm ET). The presentations will be preceded by a red-carpet show on the Stevie Awards' Periscope at 6:00 pm / 18:00 local time (12:00 pm ET). 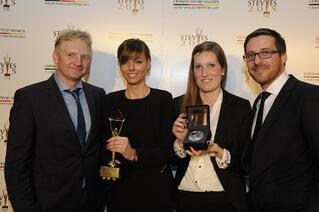 The German Stevie Awards are open to all organizations operating in Germany. 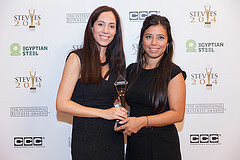 The 2016 edition recognized achievements since the beginning of July 2014. The Gold, Silver and Bronze Stevie winners were announced on February 24. 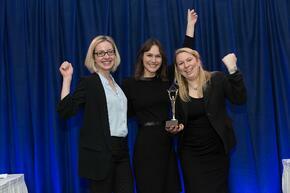 Nominations were accepted in categories honoring achievement in every aspect of work life, from management and marketing to new products, customer service, websites, and public relations. 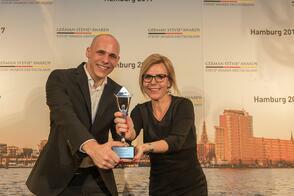 Nominations for the 2017 edition of the GSAs will open in August 2016. Join the mailing list to receive the entry kit as soon as it's available. 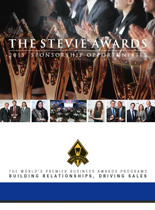 The Stevie Awards, the world's premier business awards programs, have just published a brochure about 2015 sponsorship opportunities. 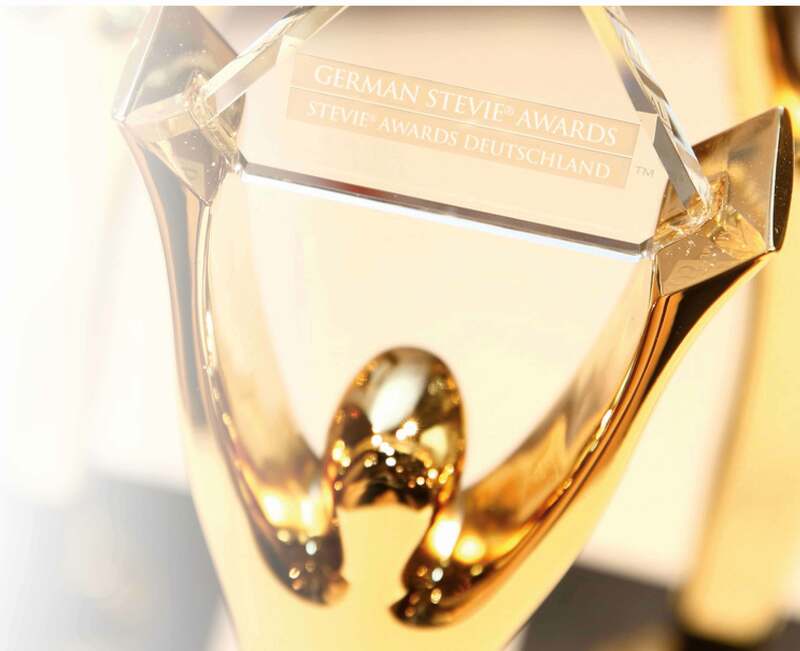 The brochure outlines the opportunities associated with our six awards programs in 2015, including the newest program - the German Stevie Awards.